To make impact of social projects more effective and viable GlobalHunt Foundation as a Consulting & Advisory organization works managing stakeholder through an efficient framework. This framework helps in promoting several social-economic challenges or causes within the society. 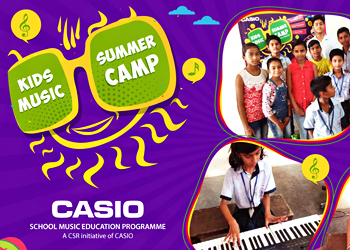 Under the program with Casio India music summer camp was organized in two schools. 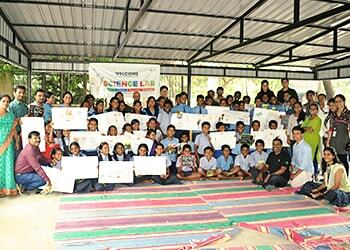 Almost 20 students from each school participated in the camp. For past 3 years music instrument learning classes are being run in the underprivileged schools of Delhi and Gurugram. 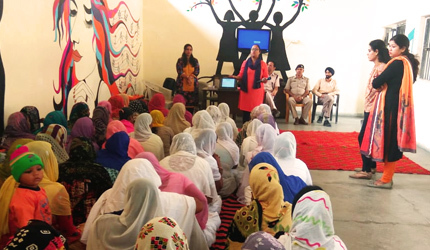 Initiating Phase-II of Reproductive Health Care Programme with the support of Spark Minda Foundation in rural villages of Tamil Naidu, Uttar Pradesh, Maharashtra, Uttarakhand and Haryana. 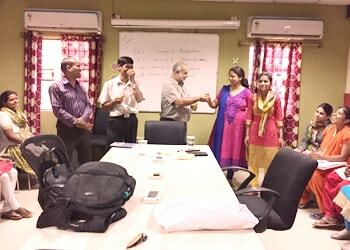 A one day training the trainer session was held with the teachers of remedial education program in Bawana. 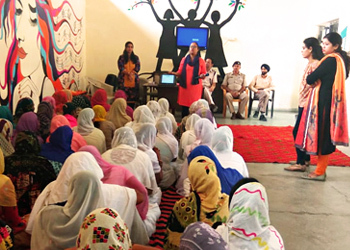 Under the program 25 teachers were trained on how to introduce interactive learning within their classes. 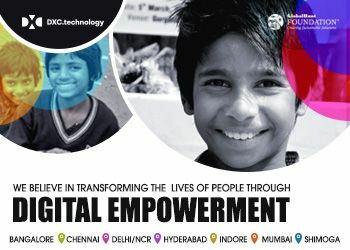 As a half yearly assessment process GlobalHunt Foundation conducted assessment of the students enrolled under digital literacy program of DXC. 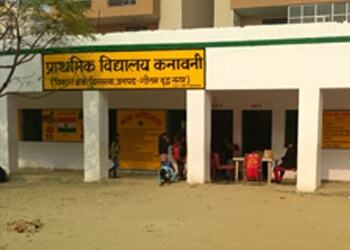 The project is being implemented in Noida, Chennai, Shivmoga, Bangalore, Hyderabad and Indore. Conducting Impact Assessment Study of 1500 students in English, Mathematics and Hindi enrolled under remedial education classes in Bawana. 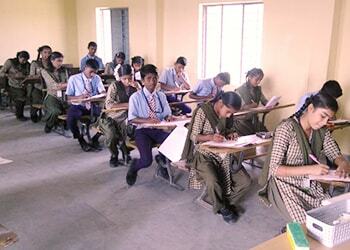 The students underwent an examination process for assessment of existing learning levels. A health camp for the rural community and school going children was held in Semmancheri, Chennai. 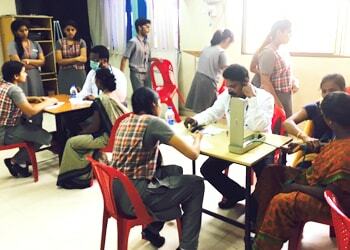 The health camp covered almost 300 patients under the basic health check-up. 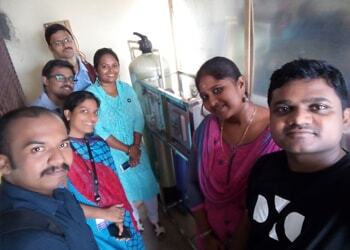 GHF & Seagate Technologies inaugurated STEM Lab in government schools of Bangalore and Pune which will support experimental learning among students. 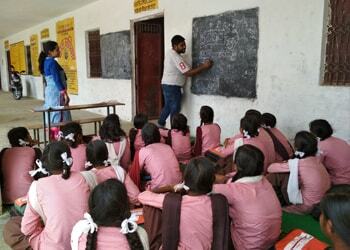 GlobalHunt Foundation has been providing infrastructural support to various government schools accros India. On 19th April 2017, DXC Technology in partnership with GlobalHunt Foundation launched E-Learning Centres.